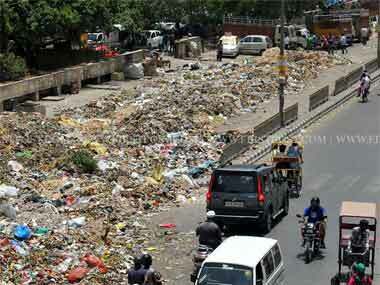 Sanitation workers on Monday called off their 11-day strike and agreed to lift garbage much to the relief of the east Delhi residents. The MCD Swacchata Karmchari Union had gone on strike demanding payment of pending salaries and arrears. 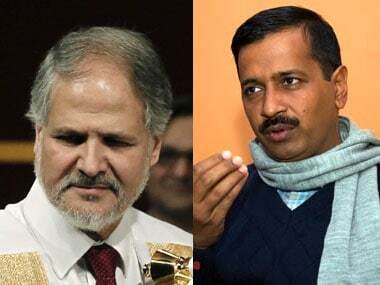 The seeds of the tussle between Delhi Chief Minister Arvind Kejriwal and Lt Governor Najeeb Jung, who quit on Thursday, were sown during the 49-day AAP government rule in 2013-14. 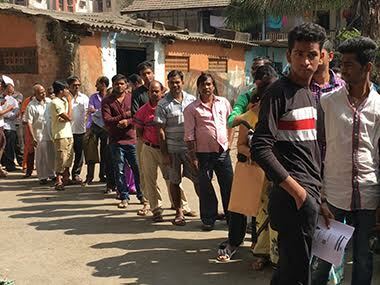 Not just pure sympathy, there is more to the BJP’s distributing laddus to mitigate the demonetisation woes. 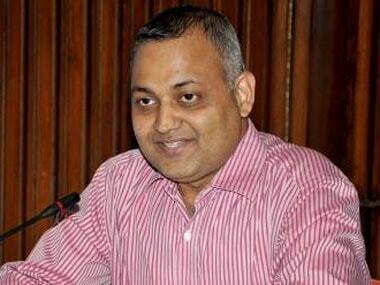 The party’s move is aimed at influencing voters for the forthcoming civic body polls in Delhi. 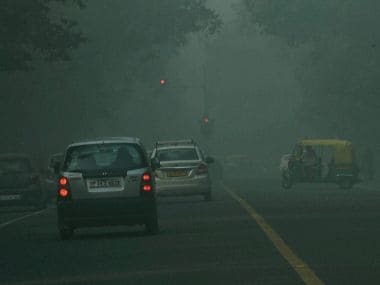 It’s not for the first time that Delhi has witnessed such egregious air quality; it’s almost a decade since Delhi’s air quality gradually started worsening to alarming levels. 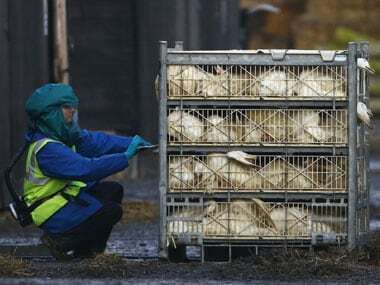 Even as Delhi hobbles back to normalcy after the chikungunya and dengue health scare that reached endemic proportions last month, the national capital faces yet another health exigency in the form of bird flu. 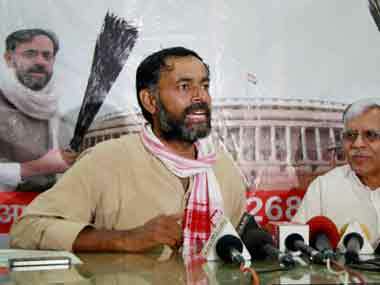 Dear Yogendra Yadav, nice to hear you have launched a political party. Enthused as I am about your decision, I won’t commit myself to supporting you or opposing you at this point. 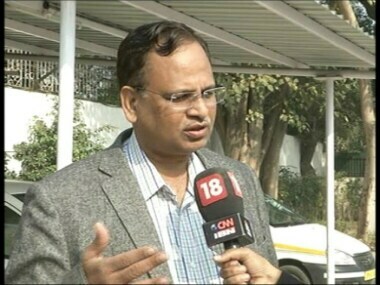 Amid political blame game, Delhi Chief Minister Arvind Kejriwal on Tuesday backed his minister Satyendra Kumar Jain in the Income Tax (I-T) case, after the latter was summoned by the department concerned. 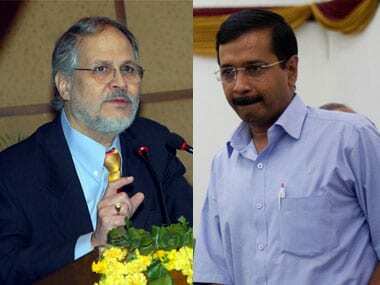 Arvind Kejriwal's AAP vs Centre-appointed L-G Najeeb Jung: Who's running the Delhi govt anyway? The Delhi High Court judgement has certainly brought to an end the Catch-22-like situation which prevailed in the capital city before August. 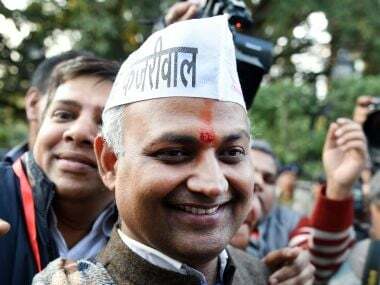 In spite getting embroiled in controversies, the AAP MLA from Malviya Nagar, Somnath Bharti has always remained dear to the party’s top leadership.